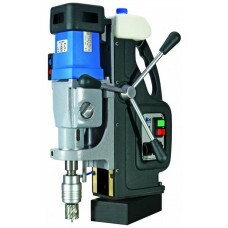 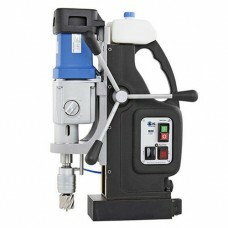 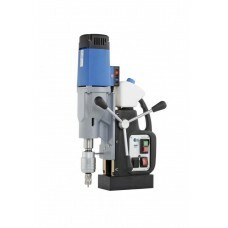 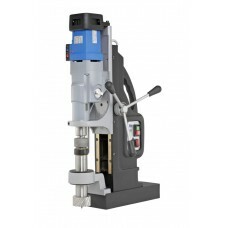 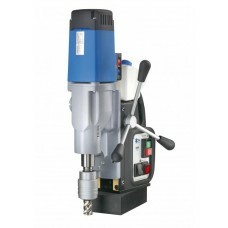 Magnetic Drilling + Tapping machine, MAB 525SB with Swivel .. 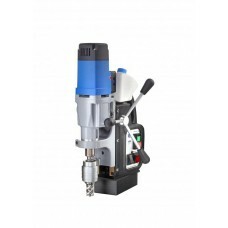 Magnetic Drilling + Tapping machine, MAB 845 with Swivel Ba.. 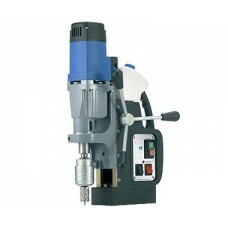 Magnetic Drilling + Tapping machine, MAB MAB 485SB with Swi..